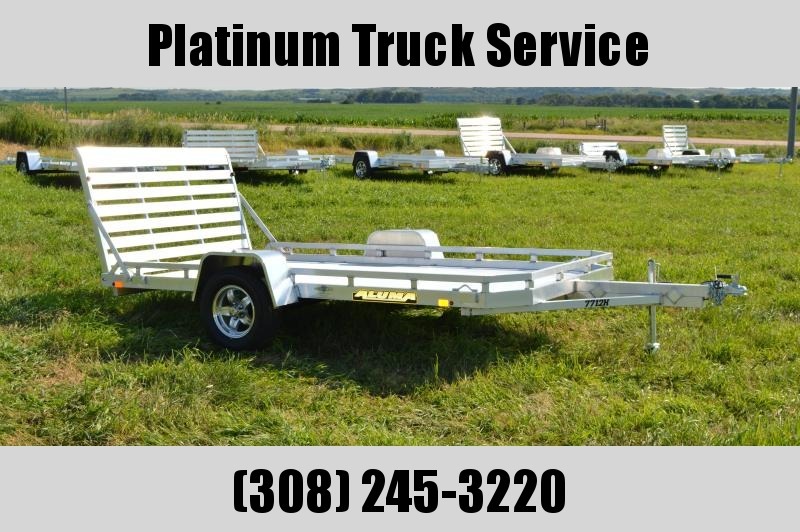 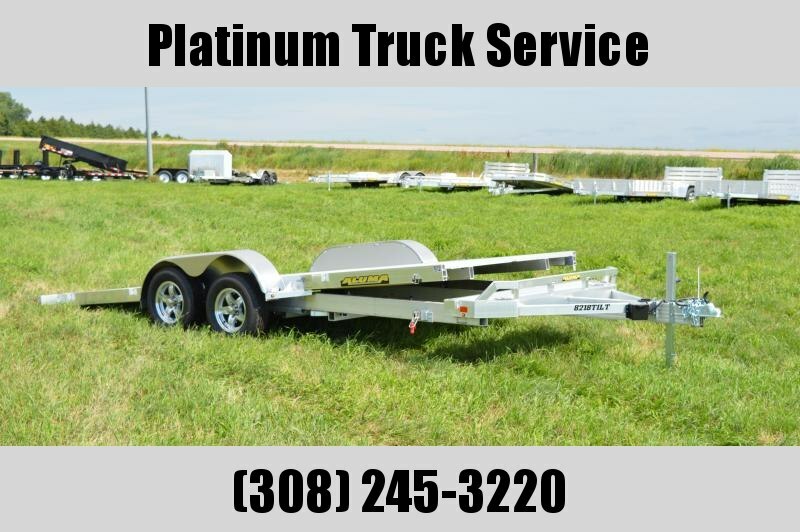 Nova Series Utility trailer that is a tandem axle trailer that has a MFG 1 year warranty . 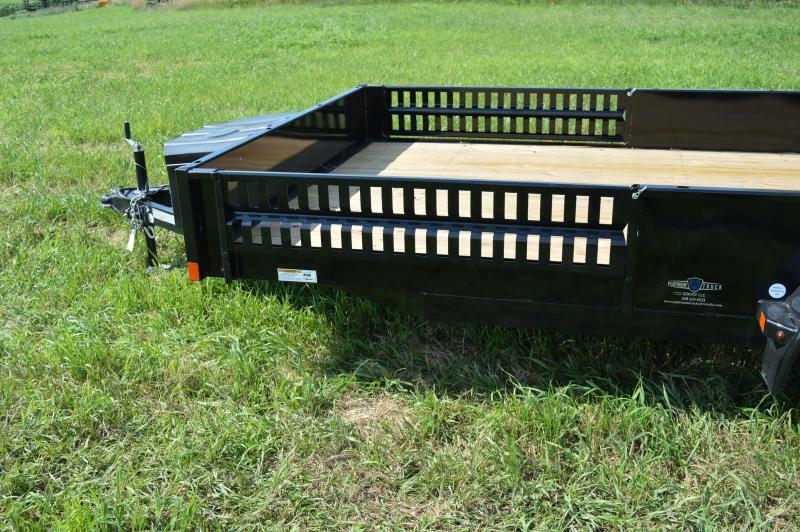 Inside bed dimensions are 83" x 129" or 83" x 16" with side wall height of 13" . 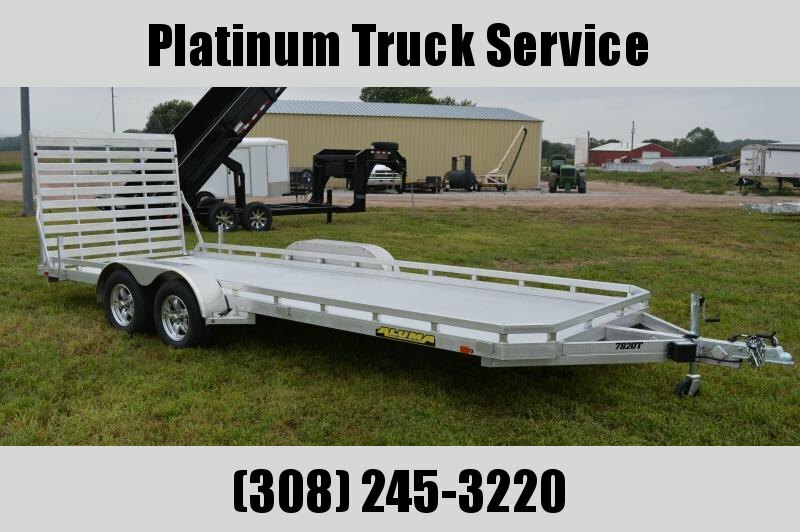 Deck height is 20.5" and has a rear tail gate that has been upgraded to an HD series with extra runners . 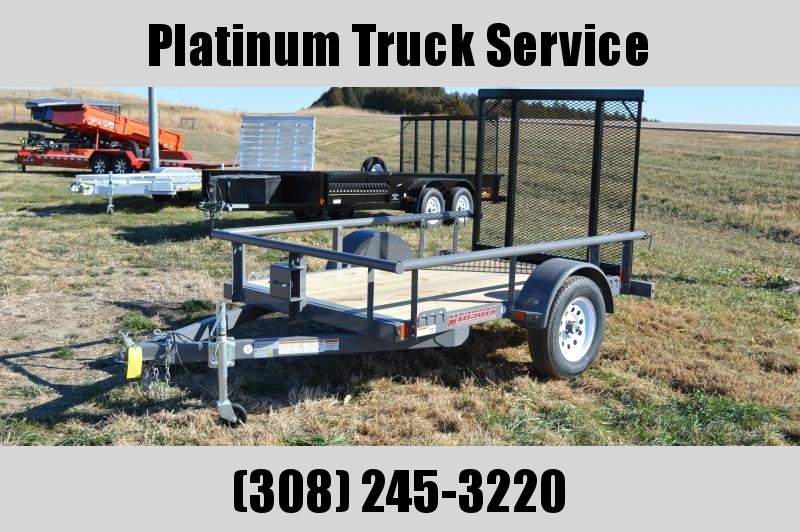 Axles are rated at 3500# w/ spring suspension and a GVW of 7000#. 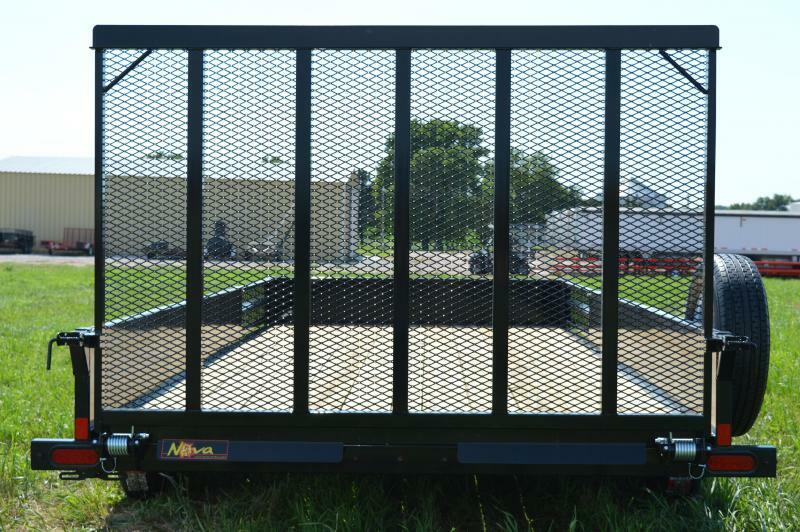 Tires are radial 205/75R15 on steel rims . 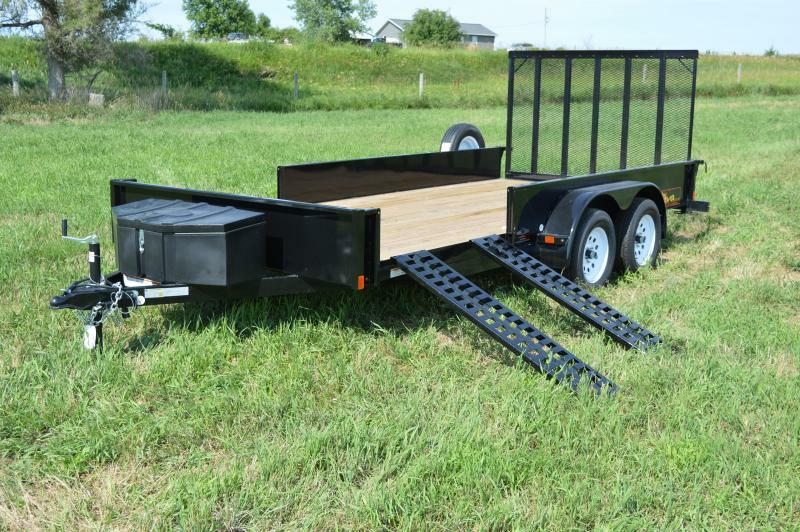 Comes with a spare tire and carrier that is mounted on the passenger side of trailer bed. 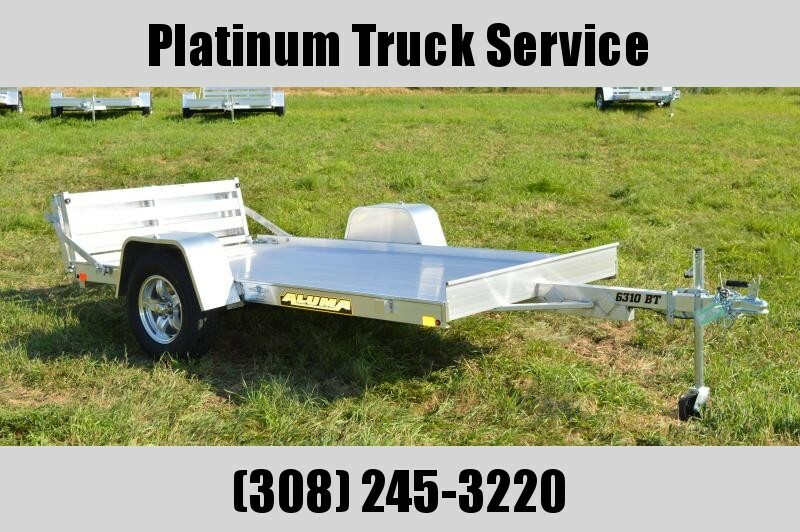 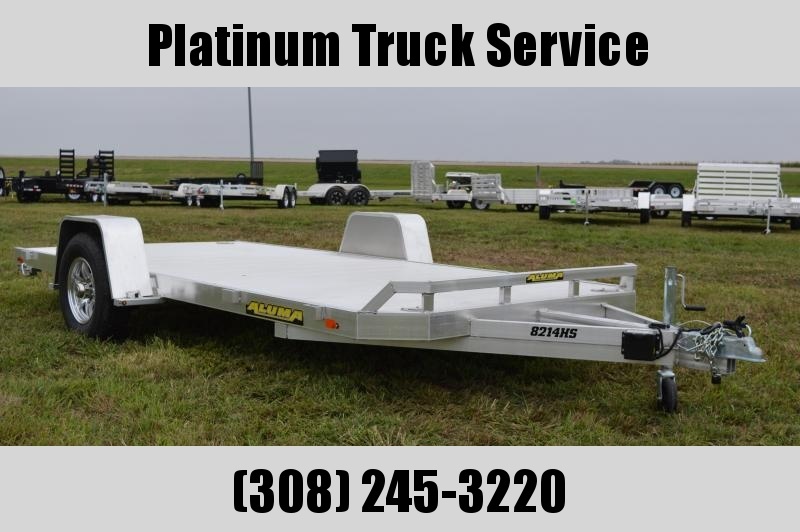 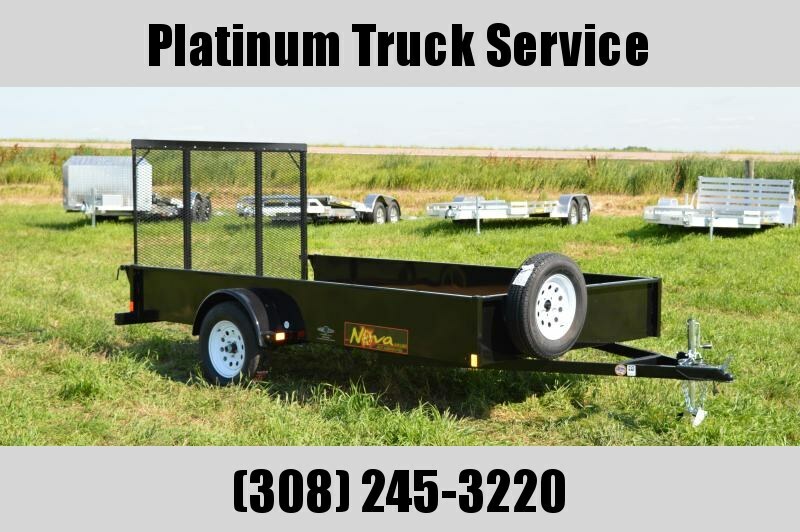 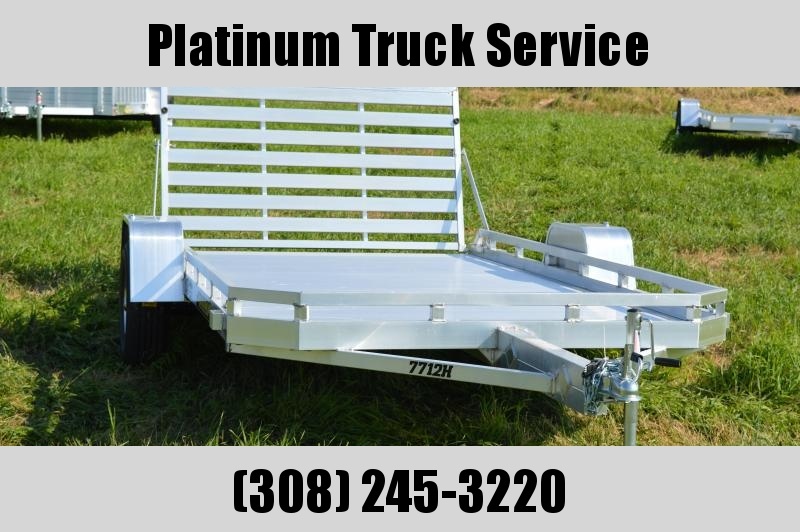 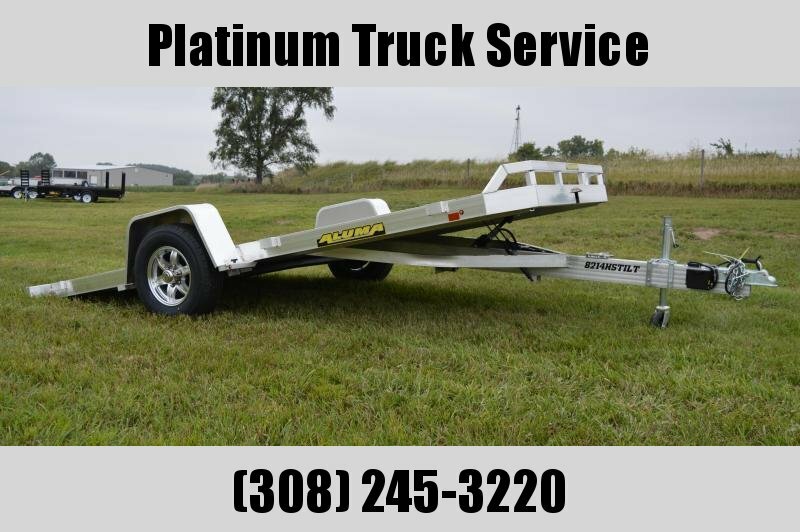 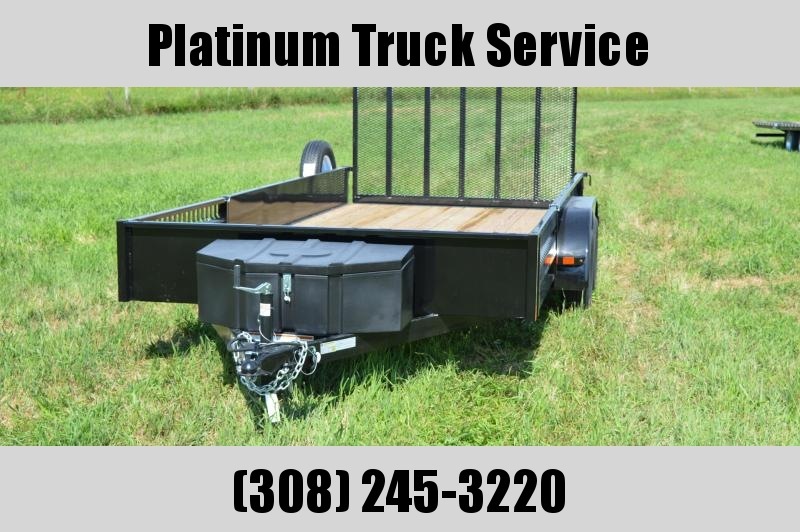 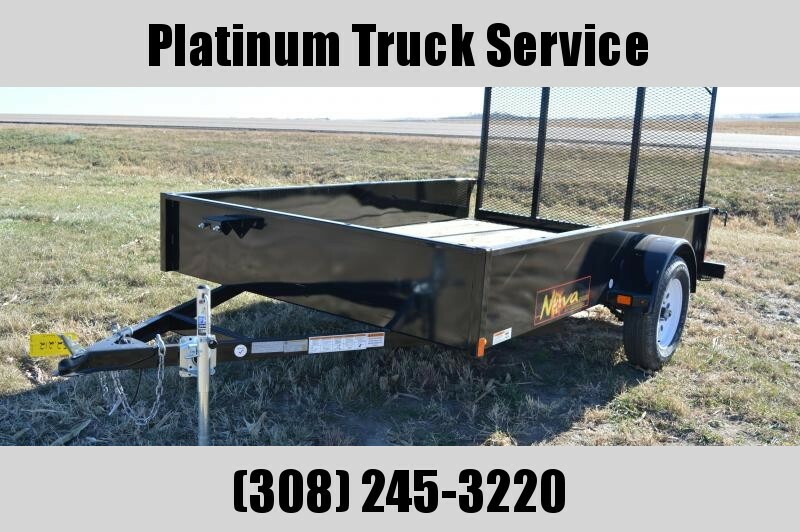 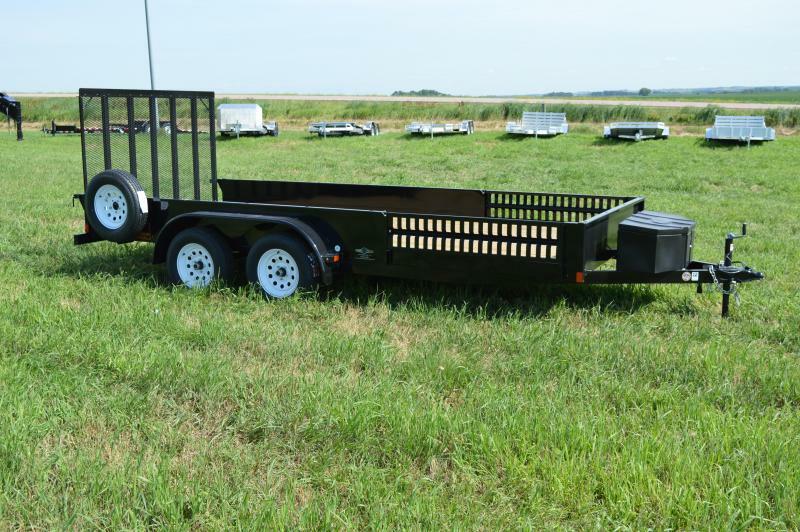 Has 2 side load ramps with a 55" opening , poly tool box ,2-5/16" coupler , LED lights , A-frame mounted jack , 24" cross member spacing , color is black .